America Ferrera at the California premiere of "How To Train Your Dragon." America Ferrera in "How the Garcia Girls Spent their Summer." 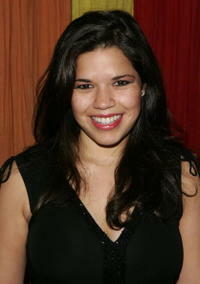 America Ferrera at the after party of the New York premiere of "Our Family Wedding." America Ferrera at the Hollywood premiere of "How to Train Your Dragon." America Ferrera at the L.A. premiere of "Enchanted." 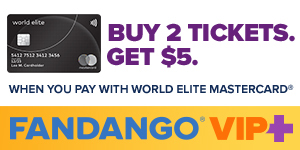 America Ferrera and T.J. Miller at the California premiere of "How To Train Your Dragon." America Ferrera at the ABC Upfront presentation in New York City. America Ferrera at the announcement of the charity collaboration between fashion designers Dolce & Gabbana and actress Penelope Cruz in Los Angeles. America Ferrera at the MTV studios in New York City. America Ferrera at the Comedy Central Emmy Party in Hollywood, California. America Ferrera at the Fulfillment Fund's 19th Annual Achievement Awards in Los Angeles, California. America Ferrera at the after party for the opening night of “Dog Sees God” in New York City. 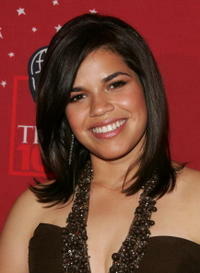 America Ferrera at Time Magazine's celebration of the ‘100 Most Influential’ in New York City. 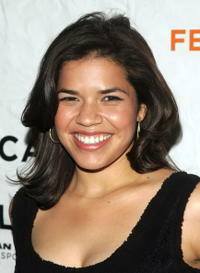 America Ferrera at the premiere of “Towards Darkness” in New York City. 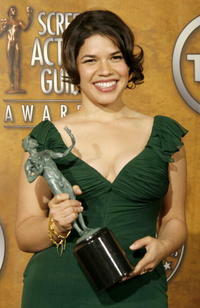 America Ferrera at the 13th Annual Screen Actors Guild Awards in Los Angeles. America Ferrera at The National Hispanic Media Coalition's 10th Annual Impact Awards Gala in Beverly Hills, California. America Ferrera at the Disney - ABC Television Group All Star Party in Pasadena, California. America Ferrera at the 22nd Annual Film Independent Spirit Awards in Santa Monica, California. America Ferrera at the 59th annual Directors Guild Of America Awards in Los Angeles. 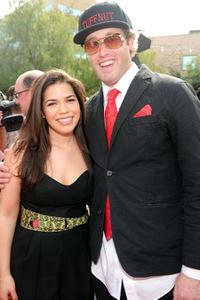 America Ferrera at the 2nd Annual Noche De Ninos in Beverly Hills, California. America Ferrera at the 64th Annual Golden Globe Awards in Beverly Hills, California. America Ferrera at the Metropolitan Museum of Art Costume Institute Benefit Gala in New York City. America Ferrera at the Hollywood Foreign Press Association annual installation luncheon in Beverly Hills, California. America Ferrera at a luncheon to celebrate the February CosmoGirl magazine cover in New York City. America Ferrera at the premiere of “The Sisterhood of the Traveling Pants” in Hollywood, California. 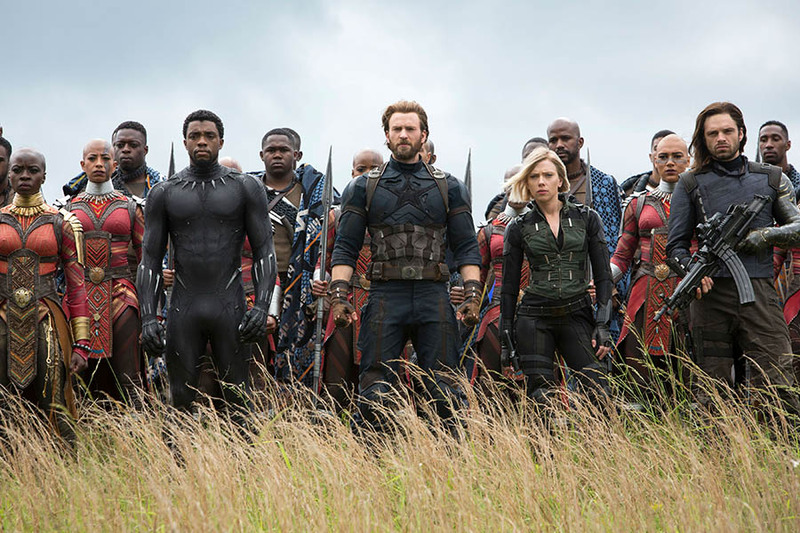 America Ferrera as Carmen in "The Sisterhood of the Traveling Pants 2." 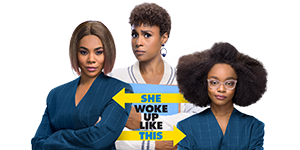 Lance Gross and America Ferrera in "Our Family Wedding." 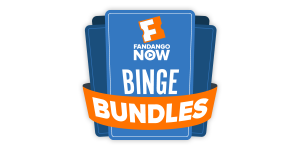 America Ferrera and Lance Gross in "Our Family Wedding." 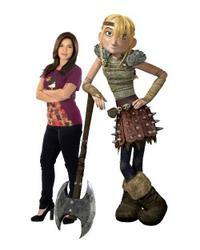 America Ferrera on the set of "How to Train Your Dragon." 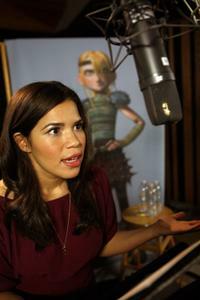 America Ferrera voices Astrid in "How to Train Your Dragon 3D." America Ferrera as Helen Chavez in "Cesar Chavez." America Ferrera at the California premiere of "Cesar Chavez." 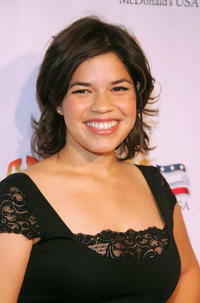 America Ferrera at the California premiere of "End of Watch."